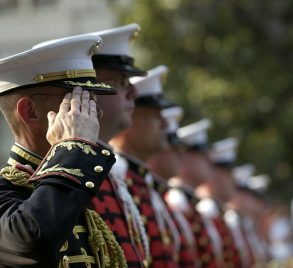 Our mission is to honor those sons and daughters of Orange County Virginia who died while defending our country and our liberties. This is an undertaking in progress - if this is a mission that is near and dear to your hearts, your contributions will be appreciated. 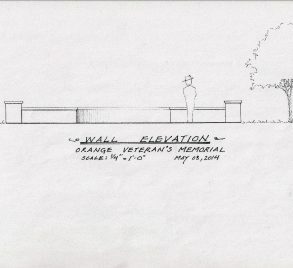 News will be published here as drawings, location, building, and as fundraising events are established and scheduled. Check back frequently! 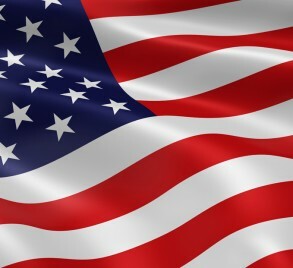 It is our passion to see a permanent memorial in Orange County, Virginia to honor the sacrifice of servicemen and women of Orange who have given their lives protecting our country. 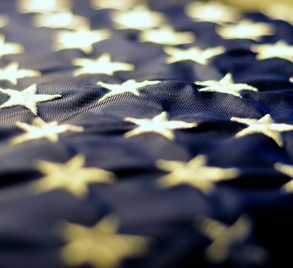 A place where Memorial and Veterans Day events can be held - accessible to the public, and where individuals can honor the memory of their lives and their service at any time of day and year. Stay tuned for upcoming notifications on project status and upcoming events to learn how you can support this important and exciting project! 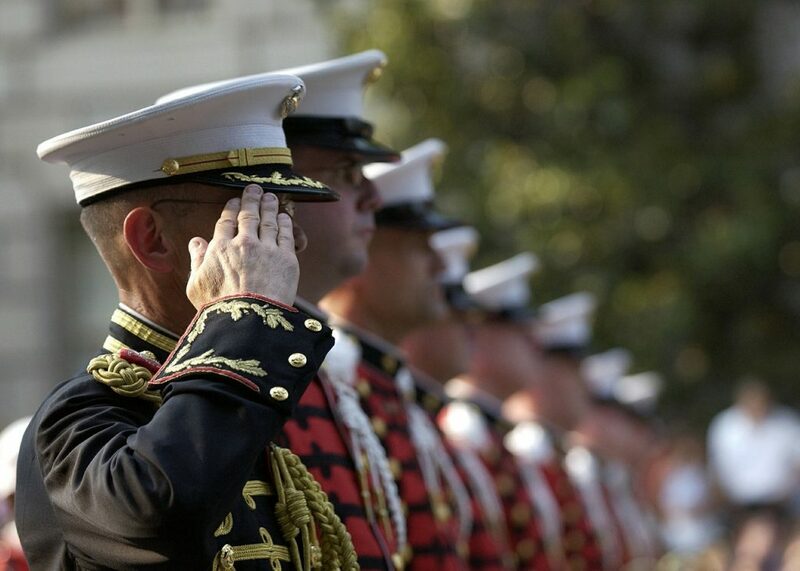 Your support will go a long way to making this project a reality for our fallen soldiers. You can securely dontate via PayPal® by clicking the Donate button below. 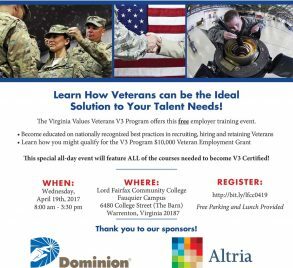 Learn How Veterans can be the Ideal Solution to Your Talent Needs! 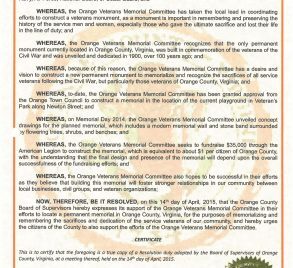 April 14, 2015 – County of Orange, Virginia, Board of Supervisors shares a resolution to support the Orange Veterans Memorial Project.